Home information: Erecu is growing up in the village of Bugoi in rural northeastern Uganda. He lives with his father and has four sisters. Their family supports themselves by “digging”—they grow maize and millet for food. However, they struggle to meet all of their needs, especially school fees for the children. Erecu's most immediate needs are education and clothing. School information: Erecu has not previously been in school. 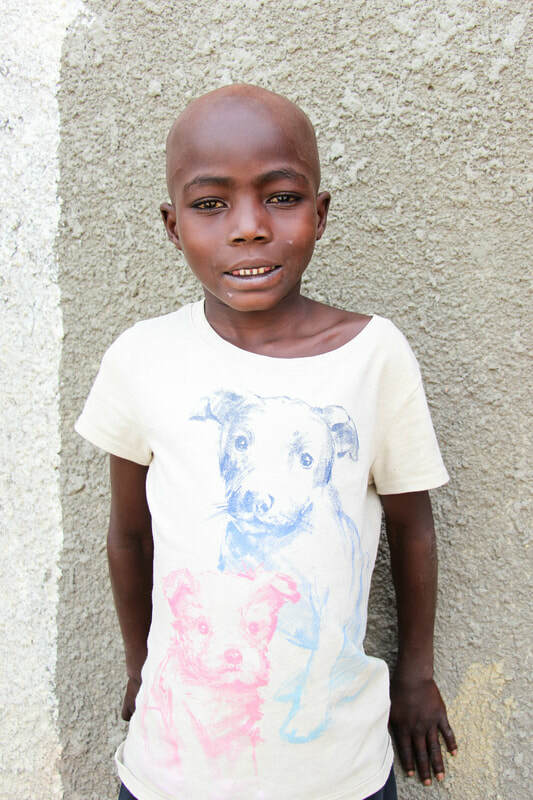 Once he is sponsored, he will join the kindergarten class at the Bugoi Haven of Hope Nursery and Primary School, where he will learn and play, be taught about God, receive meals and medical care, and prepare for nursery or primary school (he will be placed appropriately). In Uganda, nursery school lasts for three years and is followed by seven years of primary school and six years of secondary school.